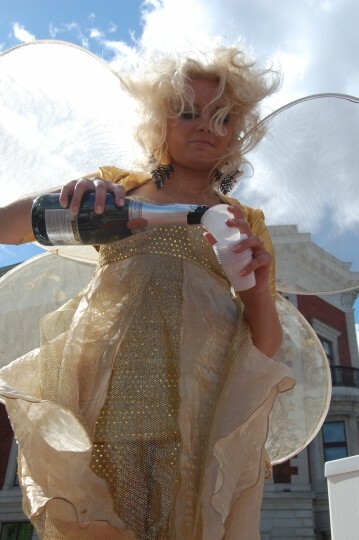 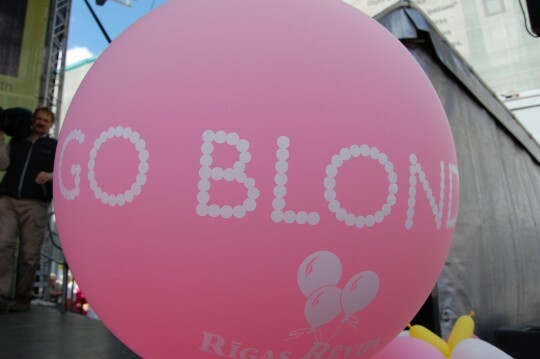 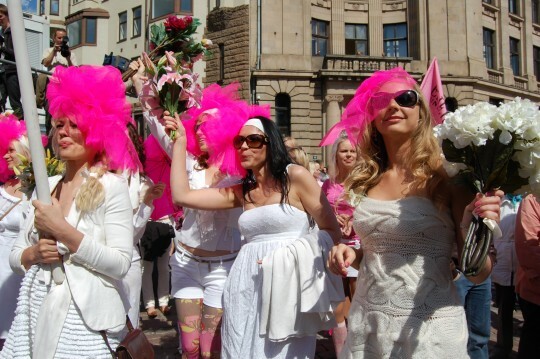 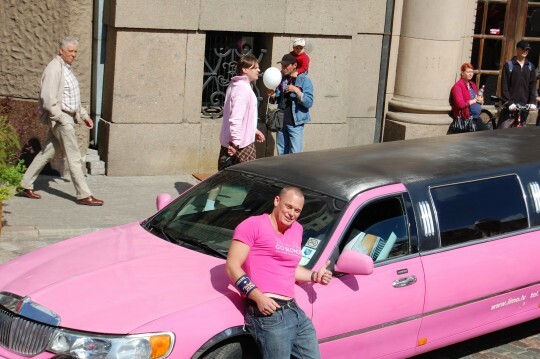 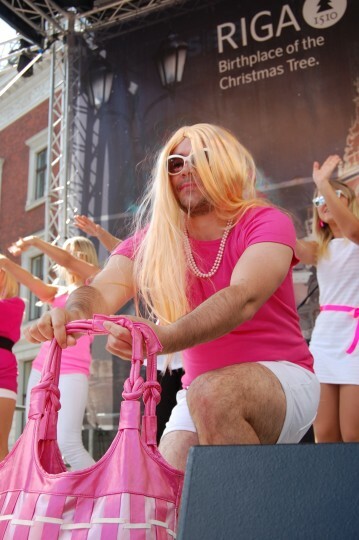 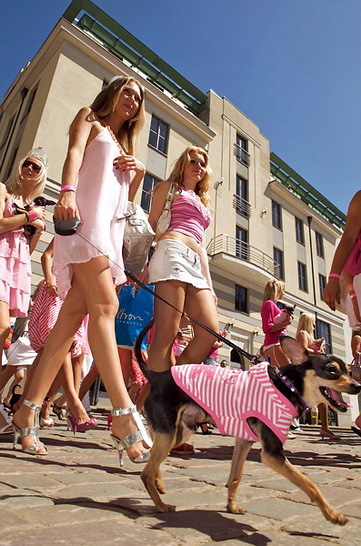 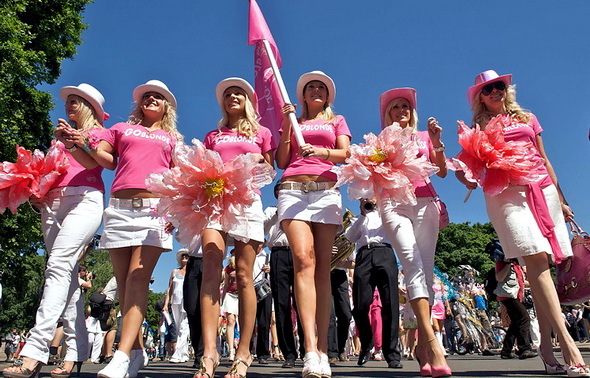 The Blonde Parade through Riga is part of a Go Blonde in Latvia. 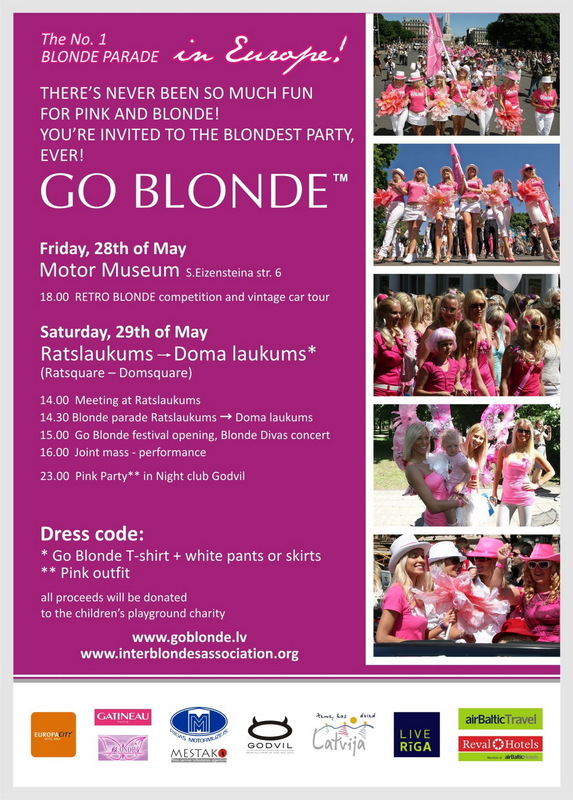 There will be a ball, with prizes for, among others, the best blonde lawyer, journalist and politician, and a blonde tennis tournament and blonde golf contest, with lessons for beginners. 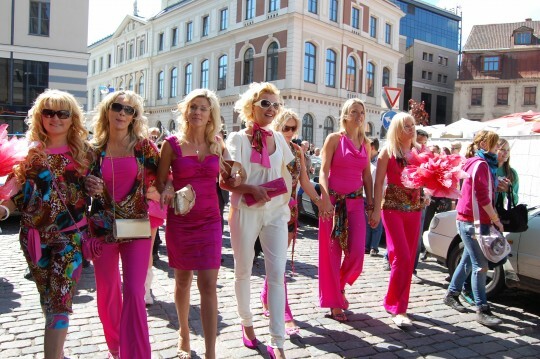 Beautiful blondes are said to brighten the dullest occasion – and now they are rallying to fight off economic gloom.